I just wrote about Mormon’s baptizing Anne Frank, the young girl who hid from Nazis trying to murder her and her family during World War II, and who eventually died in a concentration camp. 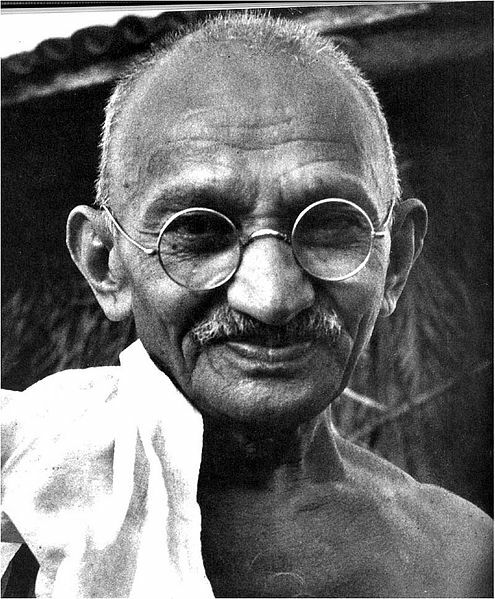 Now another proxy baptism is reported–Mohandas Karamchand Gandhi, also known as Mahatma Gandhi, was the founder of modern India, a great believer in non-violent protest, and a practicing Hindu. Again, this is offensive for the same reasons why it was disgusting to baptize Anne Frank–Gandhi is a great human and symbol of India. He was not, nor ever would have been, a Mormon. 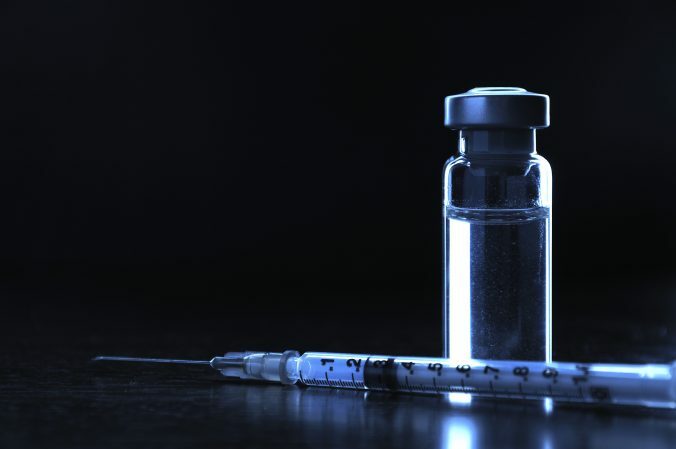 Moreover, Hinduism (a fairly complex religion that has many atheistic principles) states that death is not a final stop, but the next step is reincarnation. A baptism would not mean anything to a Hindu. So this insensitive, thoughtless and inconsiderate move by some Mormons is really offensive to the myths that Gandhi may have observed. Mitt Romney, the LDS (Mormon) Republican trying to be nominate to be his party’s nominee for President, believes in this stuff. Of course, his beliefs in anything moves to whatever he thinks will get him elected, so if he thought that Hindus in Michigan would help him get elected, he’d say something. 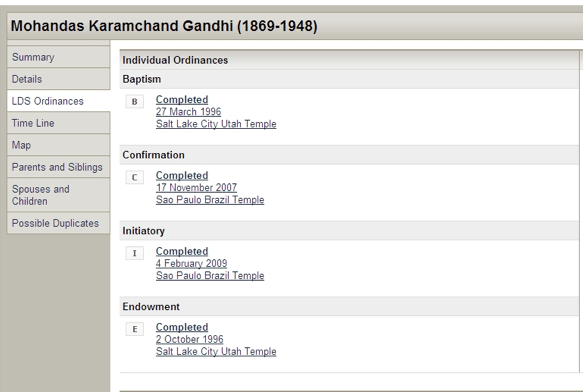 via Mormon Proxy Baptism Was Performed On Mahatma Gandhi, Researcher Says.